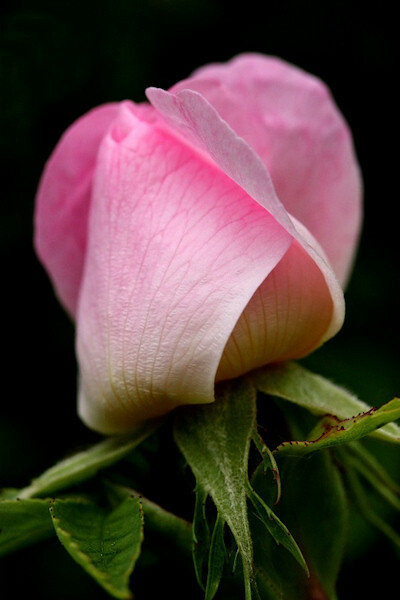 The Dog Rose is a wild rose and the name embraces a number of species. It can be a shrub or a climber and is often seen in hedgerows. 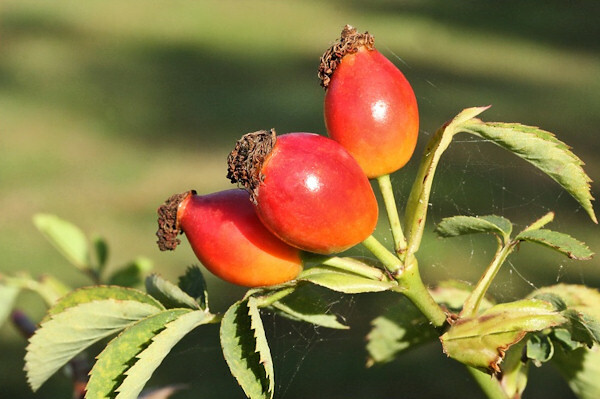 The fruit, which appears in autumn, is the rose hip which is known for its use in rose hip syrup, a common source of vitamin C.